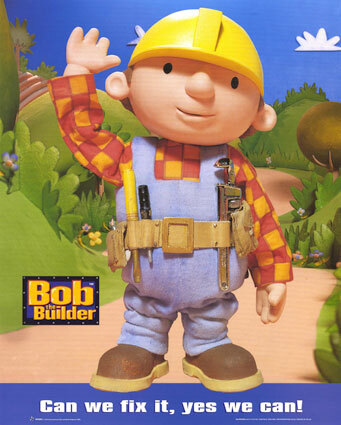 Not as famous as his colleague Bob, but just handy and good-hearted: enter Karel the Builder. We had our first guinea pigs, I mean guests, last month when Suzanne and Evan Swanson traveled up from Amsterdam to spend a weekend with us. Suzy and I were roommates during my Portland days, and she and her husband Evan just happened to move to the Netherlands on a 4 month work assignment about the same time we moved to Norway. Being the world travelers and energetic athletes that they are, they made the most of their time in Europe by touring (and running through) the great cities of the continent on the weekends — Amsterdam, Rome, Paris…Steinkjer.